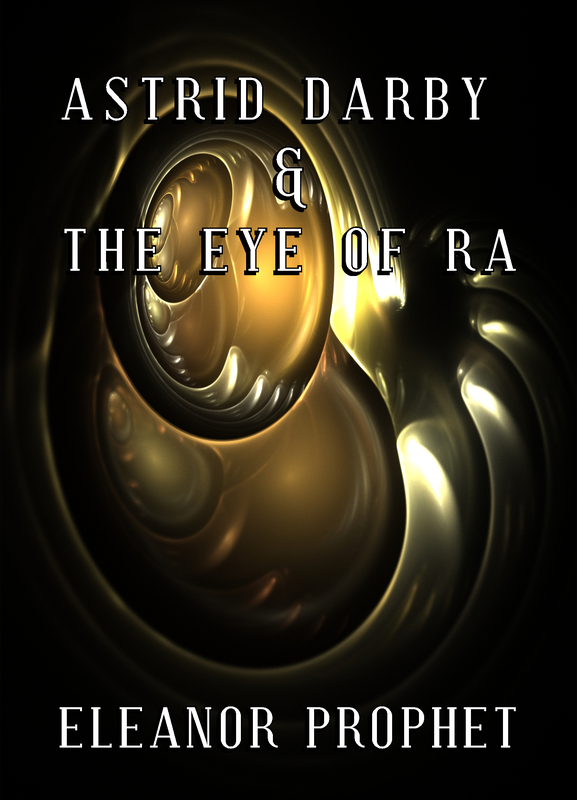 The Press is pleased to announce the re-release of ASTRID DARBY & THE EYE OF RA by Eleanor Prophet, an elegantly crafted Steampunk adventure, now part of the Smashwords Summer Sale catalogue! 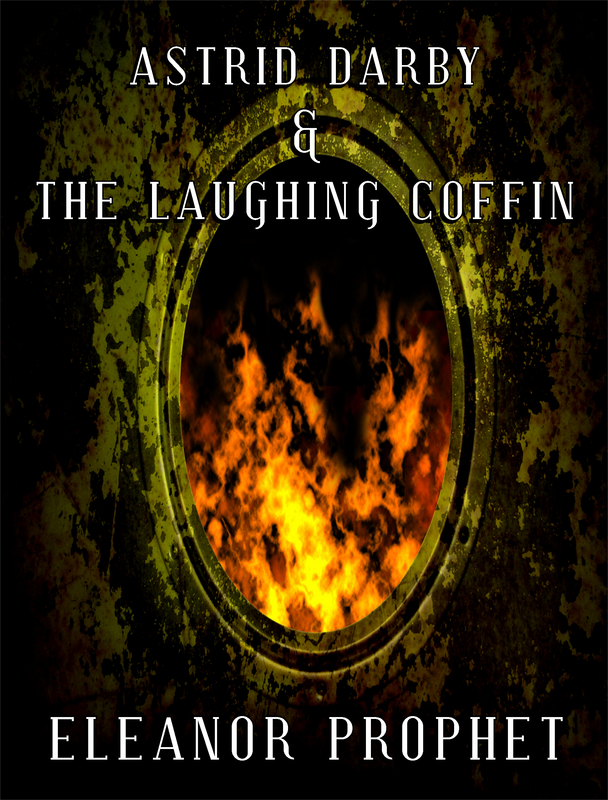 The Press is pleased to announce the re-release of ASTRID DARBY & THE LAUGHING by Eleanor Prophet, an exquisitely constructed Victorian mystery, now part of the Smashwords Summer Sale catalogue! A set of 6 splendid videos have been created and released by the young and talented Mr Christopher Taylor, consisting of a general introduction followed by steampunk literature, fashion, music, gadgets and sports. We stayed off the main roads and stuck to the frontier land on our way to Fortune City, New Mexico. The Pinkerton didn’t seem to mind. He was a quiet, patient travel companion. Hazel on the other hand, was so hopped up she might have been a Mexican jumping bean. The hotter the weather became and the closer we drew to Fortune City, New Mexico, Hazel got wound tighter and tighter. 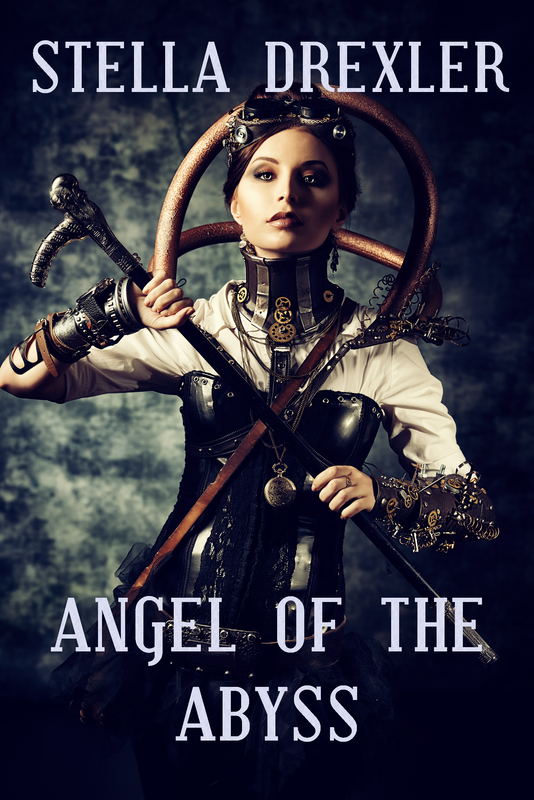 Use it to enter the Industry Insider TV Writing Contest, or just as a great starting point for TV writing"
My Steampunk Adventure Novel Kickstarter Project has Launched! I’m so excited to announce that the Discovering Aberration Kickstarter has officially launched!